Why give Tuesday when you can #WatchUsGo Wednesday? One of the best ways to make a difference is to get involved with your community. The Watch Muskegon Campaign is all about sharing positive information about Muskegon County, attracting new residents, tourists, businesses and capital investment. 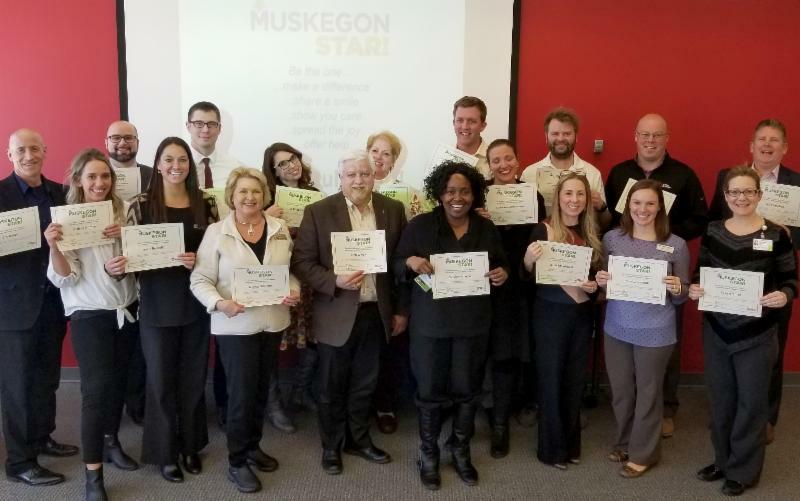 Research shows the Watch Muskegon Campaign is making a difference! 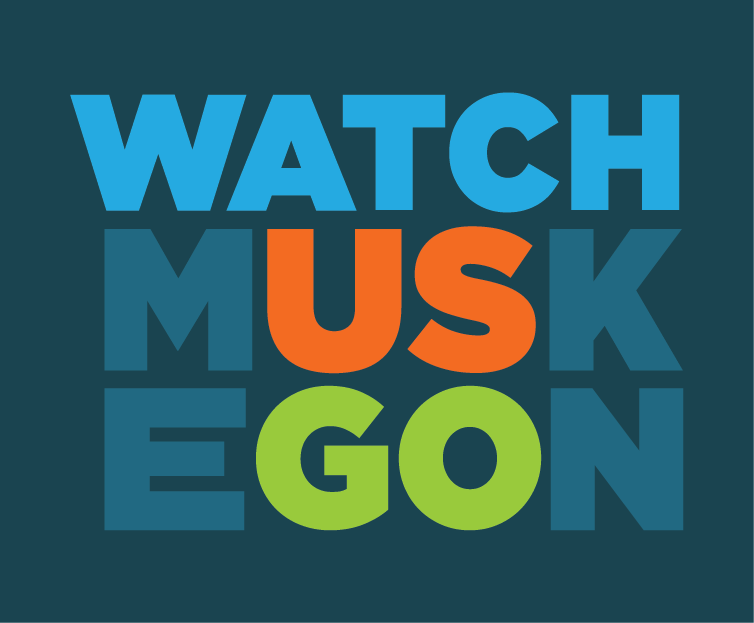 In order to continue the Watch Muskegon Campaign, we NEED your support! There is no donation too small or too big! Show your support and donate today. Spread positive news about Muskegon County to everyone you know! 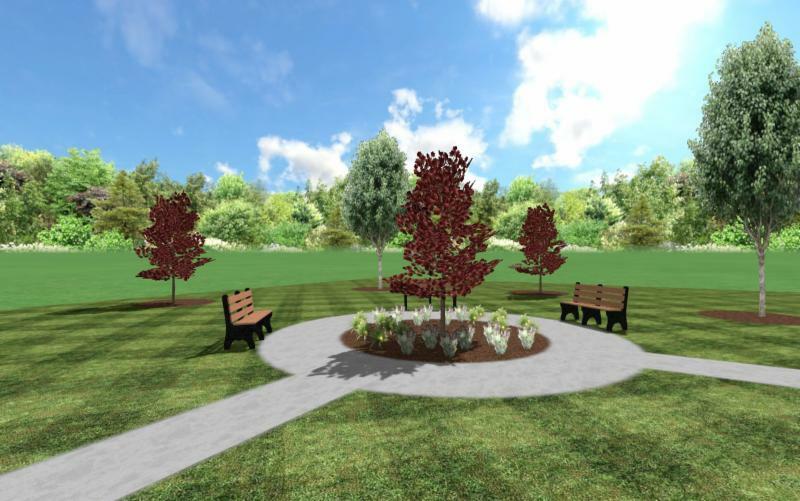 Help to beautify Sherman Boulevard, one of Muskegon's main corridors! Have another idea to improve the perception of Muskegon County? Get in touch with the administrator of the Watch Muskegon Campaign, Carla Flanders, at cflanders@muskegon.org. Bauer Sheet Metal & Fabricating, Inc. If we missed you, let us know! 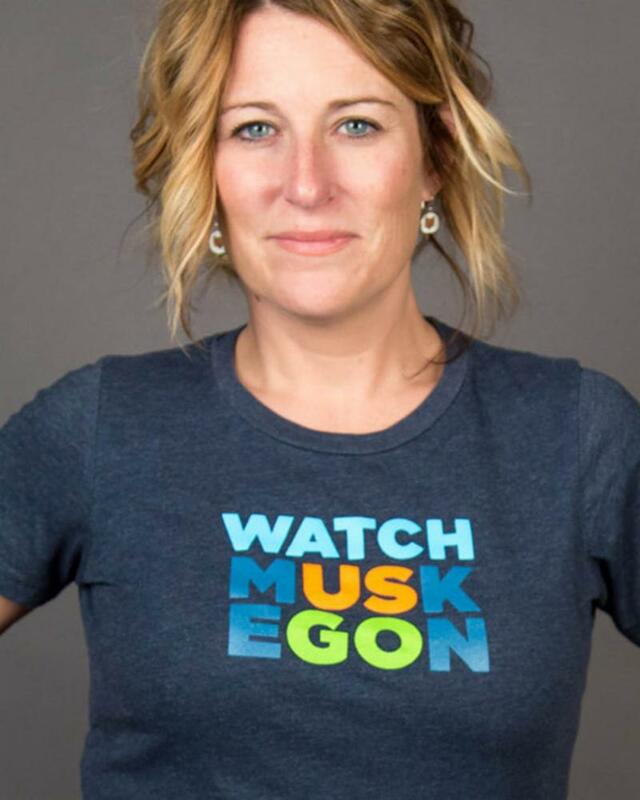 If you have supported Watch Muskegon with a cash contribution, partnership/trade or usage of the Watch Muskegon logo on signs, apparel, banners, etc. email us at go@watchmuskegon.com.